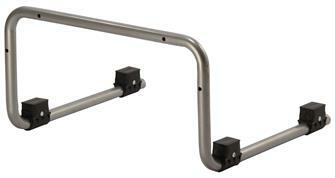 Food trays for meat and processed meat preparation, food holders and vats. 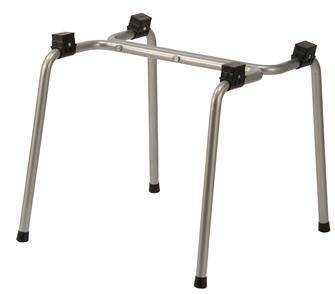 Salting trays, rinsing trays with wall stand or free standing, mixing tray. 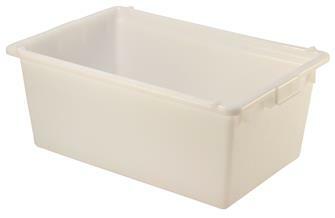 Injection moulded plastic bleeding basin with evacuation 140x60x30 cm, highly shock resistant and resistant to pressure and frost. Basin for mixing sausage meat and other mixtures 122x60x35 cm in injection moulded plastic that is very resistant to shocks, to pressure and to frost. 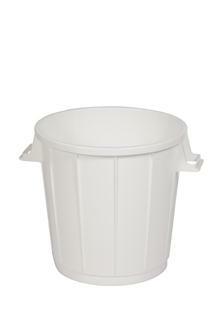 Food bucket with a capacity of 75 litres. 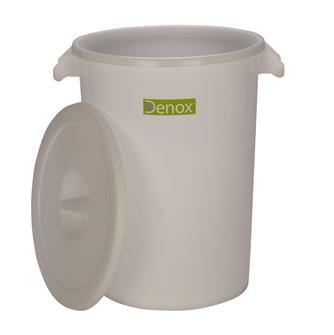 Food vat with a capacity of 100 litres. Vat with a lid and transport handles. 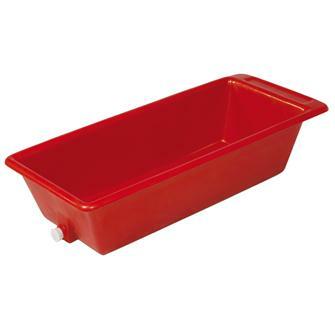 80 litre salting basin in polyethylene. 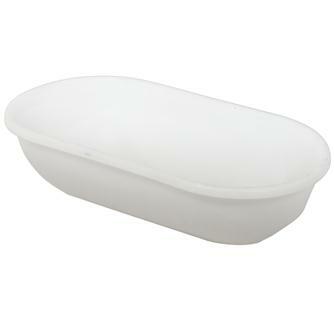 100 litre rinsing basin in polyethylene.